To learn about the two major features of ProCommunity, click on the video of your choice. 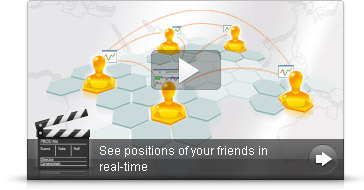 You can see real-time positions and pending orders of users of your rank and activity level and below. 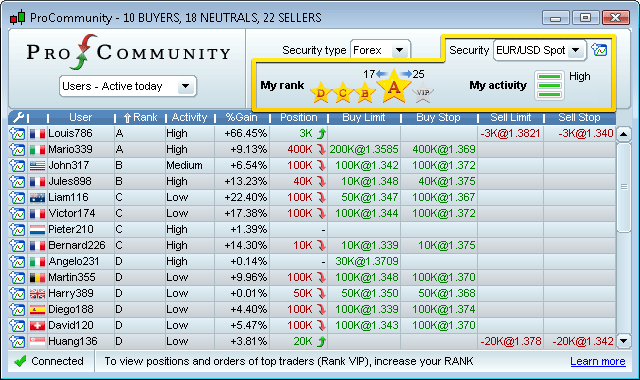 You can also see positions & pending orders of all users of rank D regardless of their activity level. 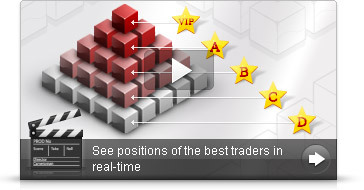 As your rank and activity increase, you will access information of better and more active traders. For investment advisors: Create a 100% visual commercial activity : show your trade signals, positions and pending orders on your customer's charts. Add and remove customer access to this information in just a few clicks. 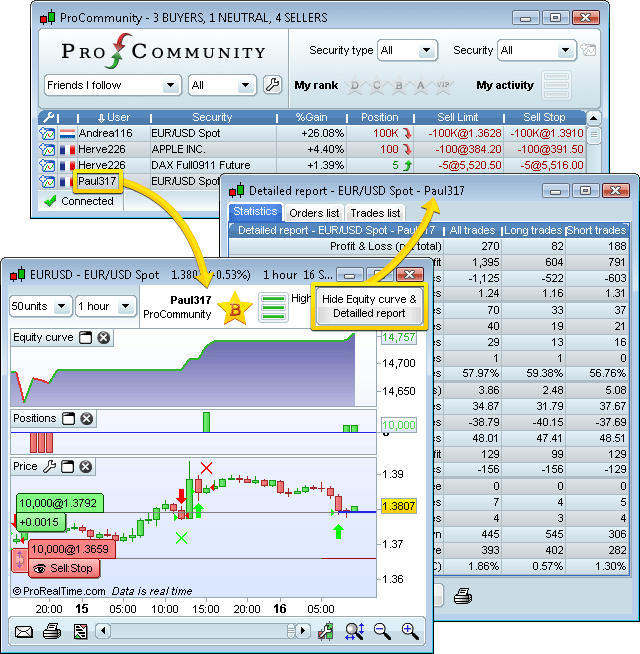 For educators: ProCommunity makes a great educational tool - follow your students and let them follow your trading from their charts. For asset managers: Prove your track record with a transparent independent tool and let your clients follow your portfolio holdings on their charts. For investors: Compare yourself to other investors, generate ideas to improve your performance. 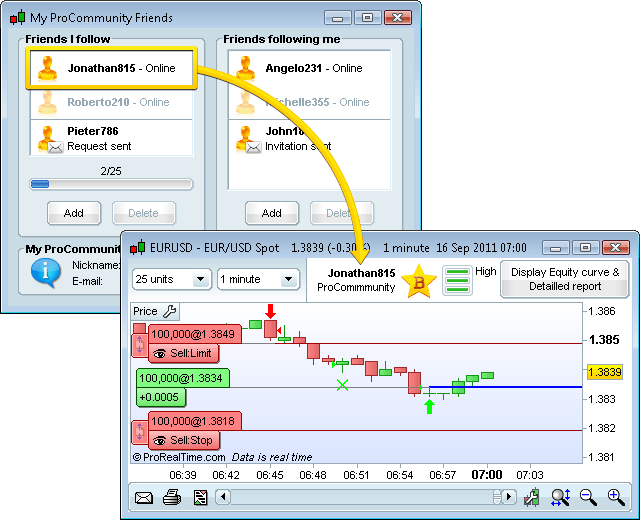 * Follow the best anonymous community users on selected securities ** Follow up to 25 friends on all real-time securities in the Complete workstation or up to 100 friends in the Premium workstation. No limit on the number of followers.